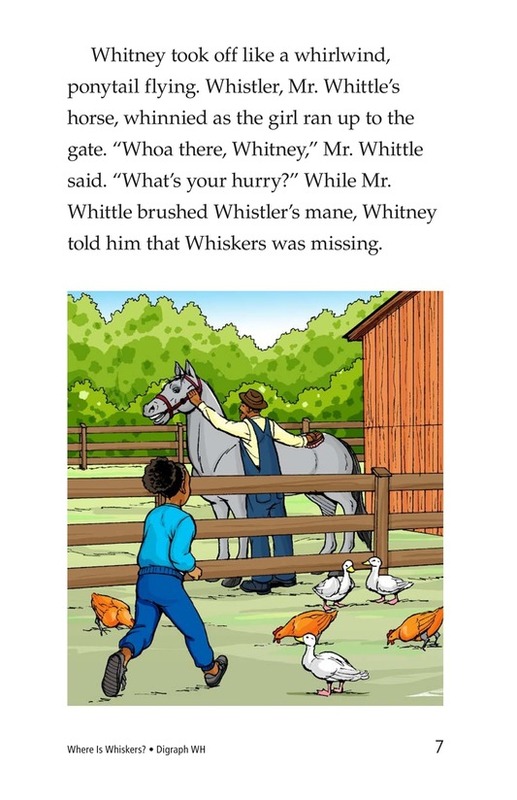 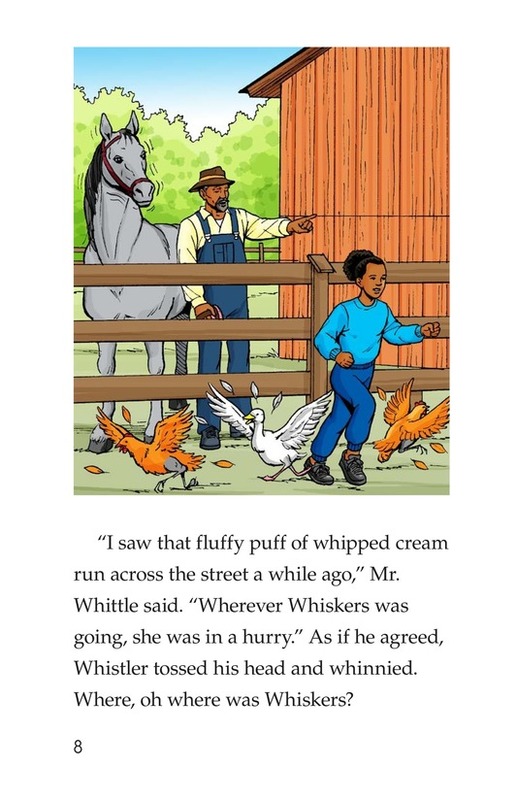 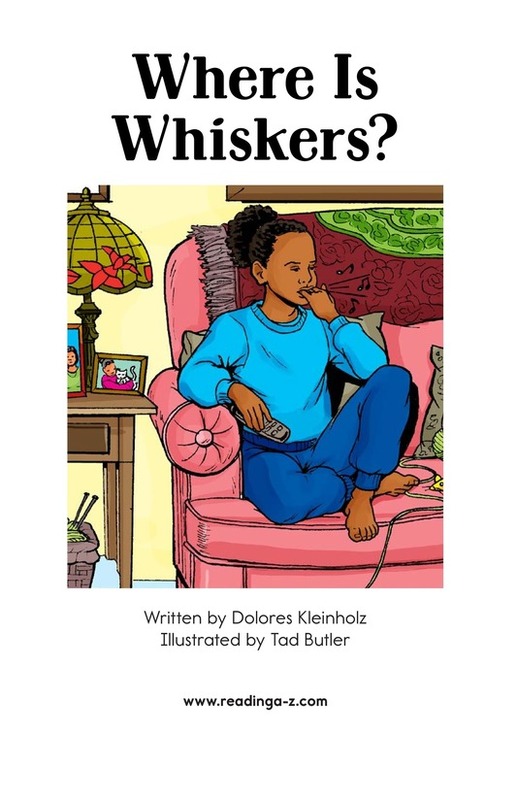 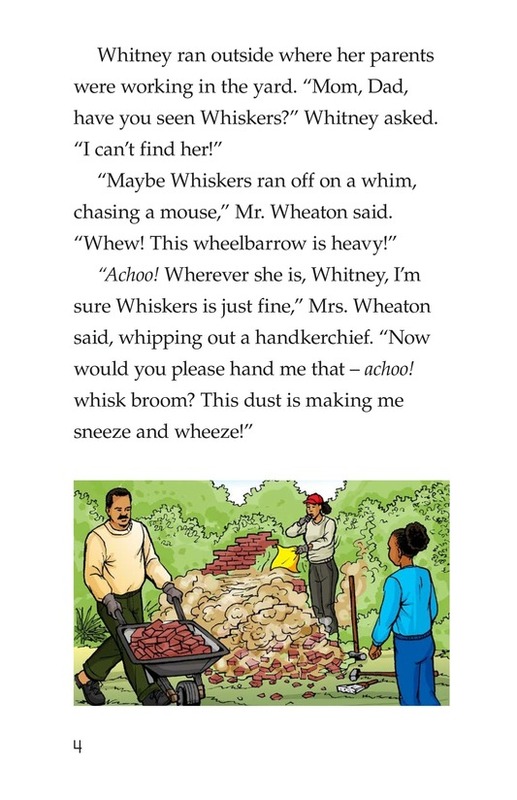 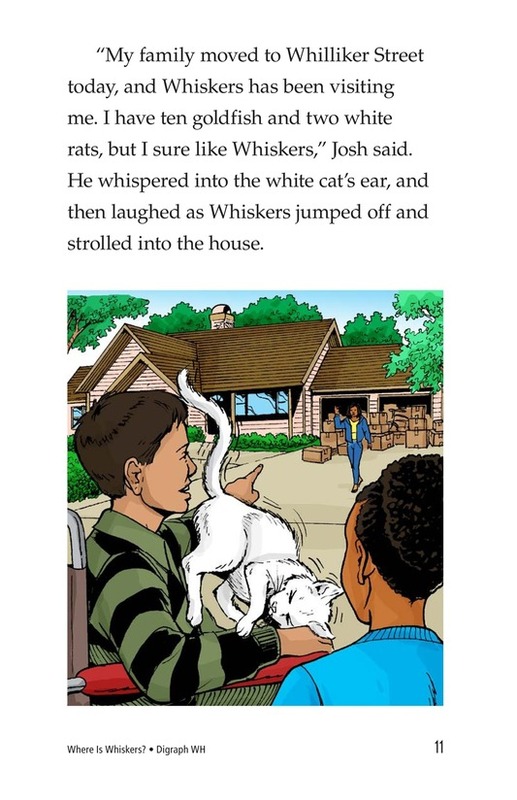 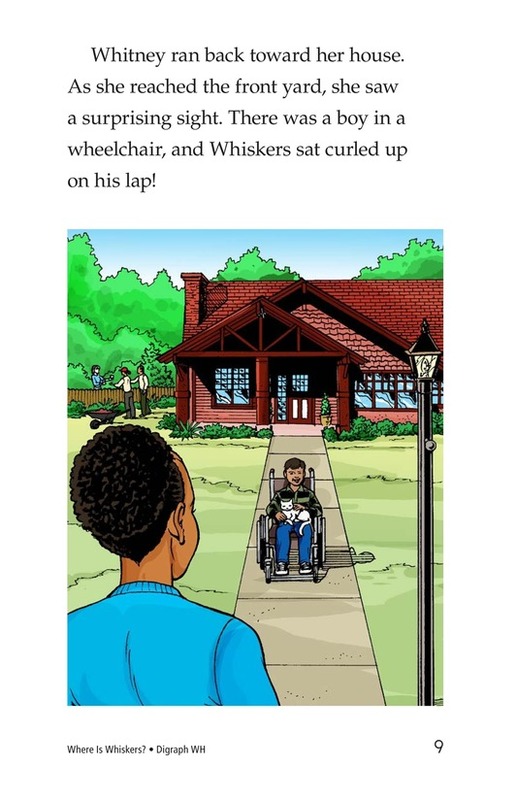 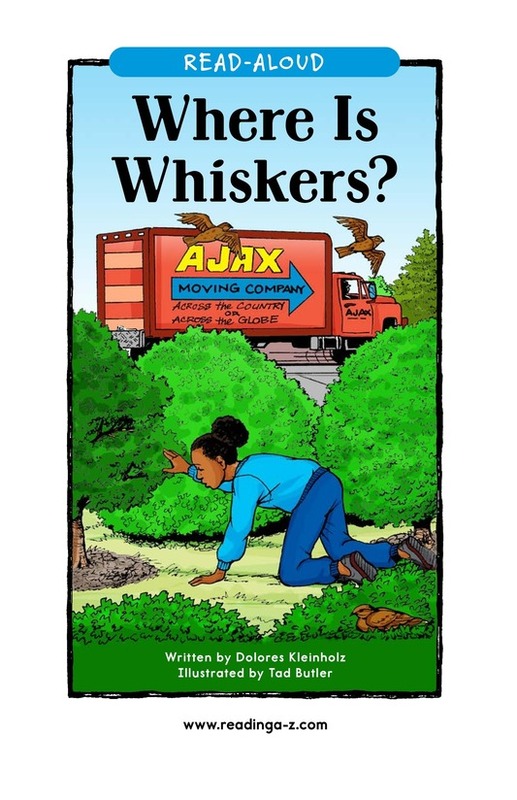 > Books > Read-Aloud Books > Where Is Whiskers? 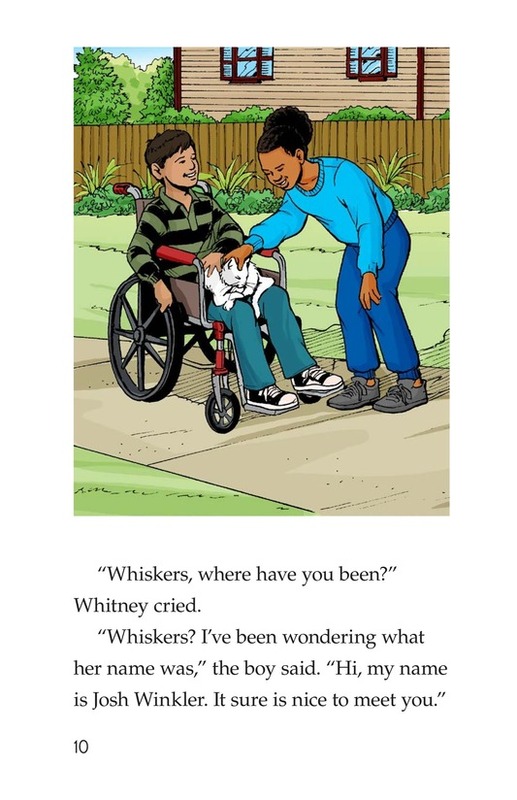 Whitney Wheaton has lost her cat, Whiskers. 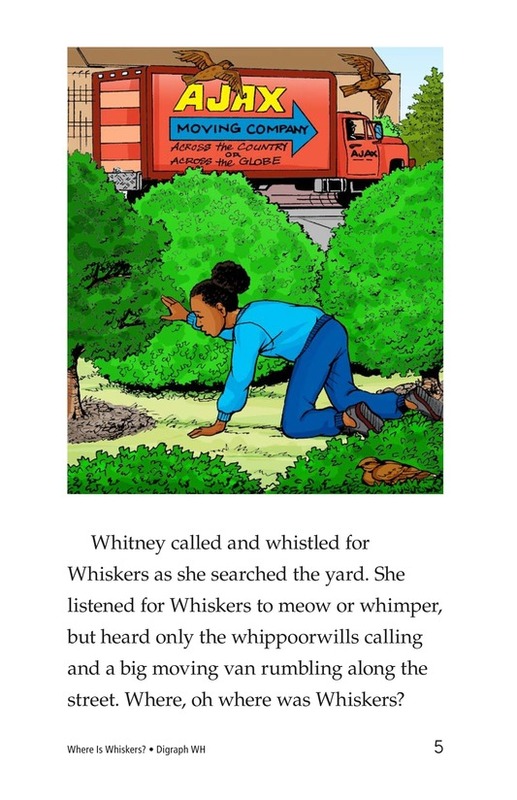 Whitney searches several places around her neighborhood. 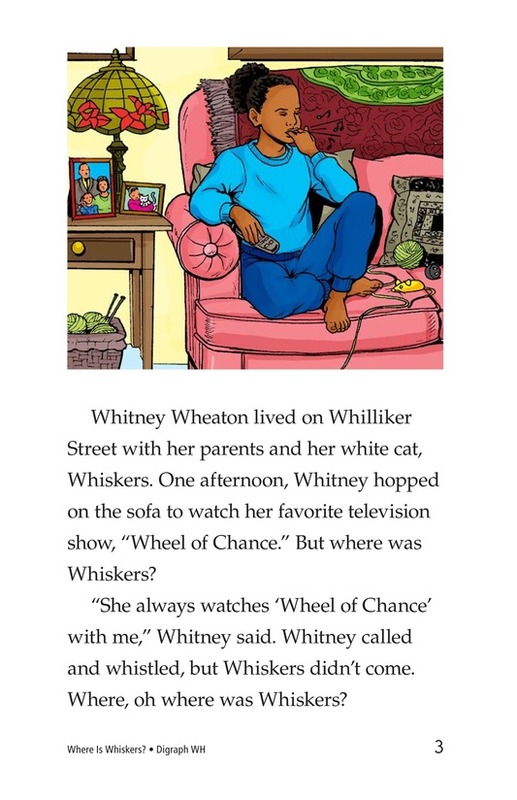 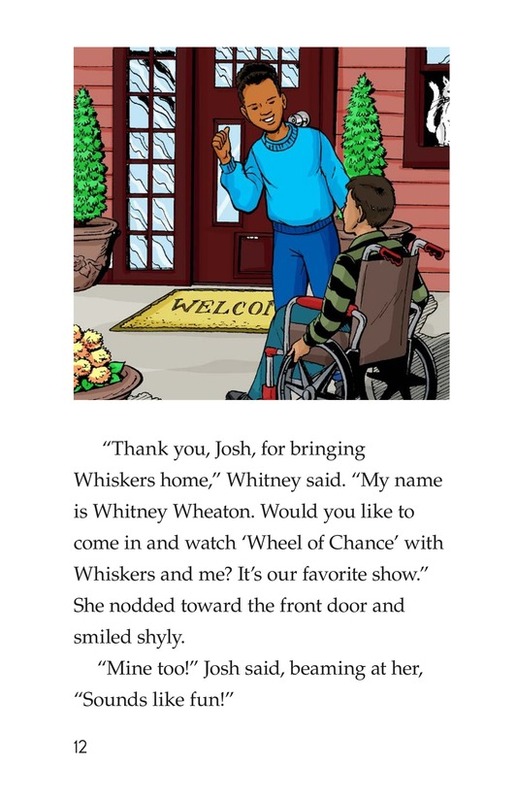 In her search, Whitney makes a new friend with a boy moving in next door. 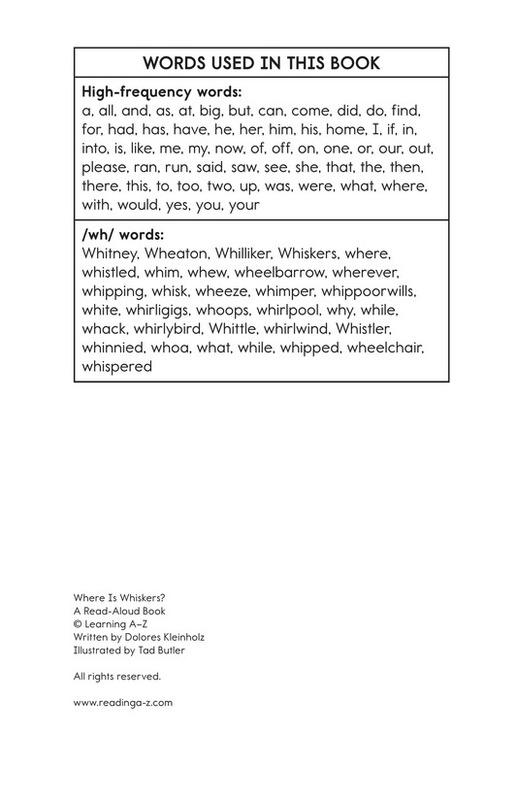 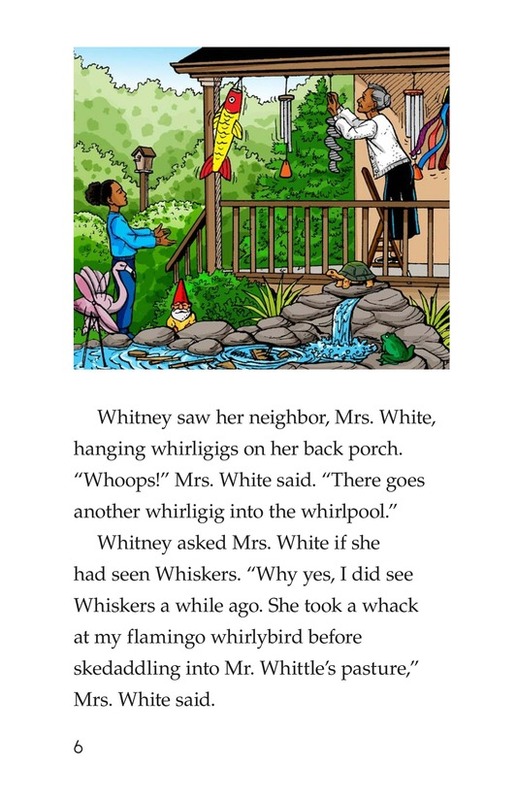 Introduce and expose students to the /wh/ sound represented by the letters w and h together.